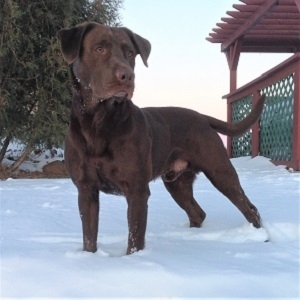 - HRCH UH Grizzly MH is a natural pointer and is completely amateur trained, hunts ducks, geese and pheasants, and has a great off switch! 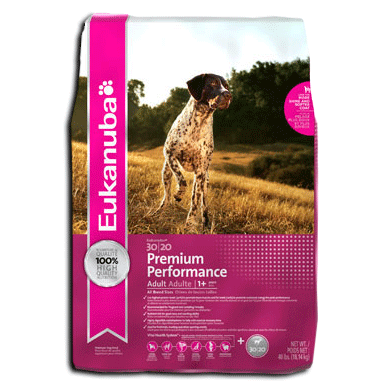 Grizzly is a 500 point HRCH and is working toward becoming a 1000 point dog! -Betty is a very athletic female who loves to train and hunt! 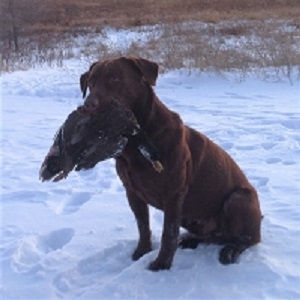 Betty's sire, Locked n' Loaded's Down and Dirty MH, is a natural pointing dog that has done extensive duck, goose and pheasant hunting. 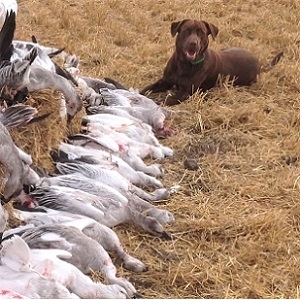 Betty has done some guiding at Wings of Thunder in Kimball, SD. 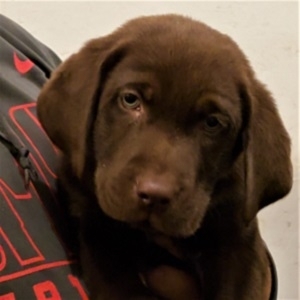 - This will be a very talented, good looking litter bred to hunt, play any retriever game and be a fantastic family member!